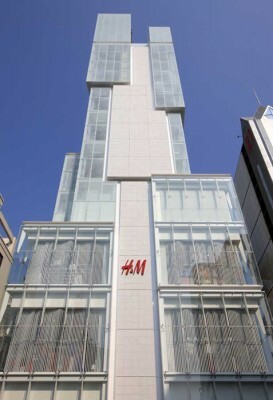 e-architect try to feature the best design-led retail buildings in the Japanese capital, additions are welcome. 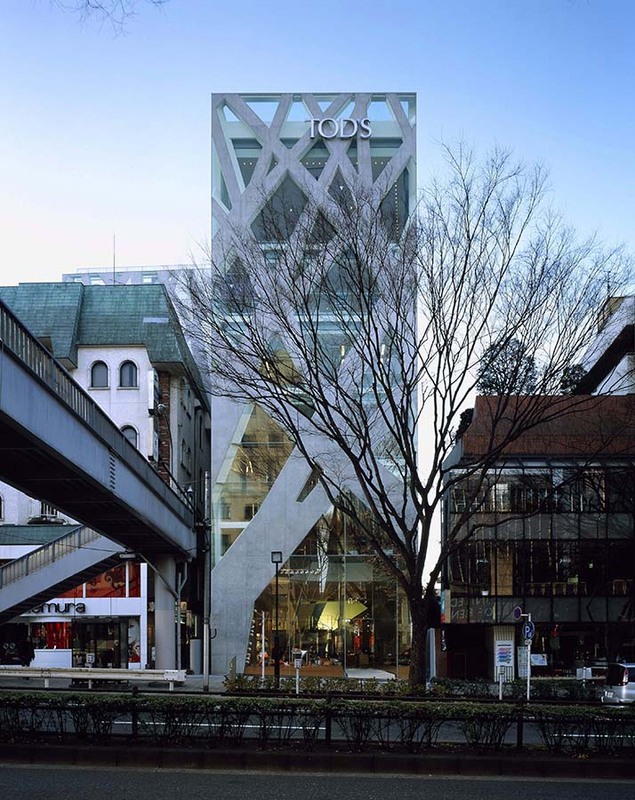 We look for interesting shop designs by the strongest architecture studios. The site constraints, including sky-openess factor (tenku-ritsu) and sun/shadow requirements were very restrictive. Careful calculations were done to arrive at the best balance of forms while satisfying the regulations and achieving the maximum FAR. 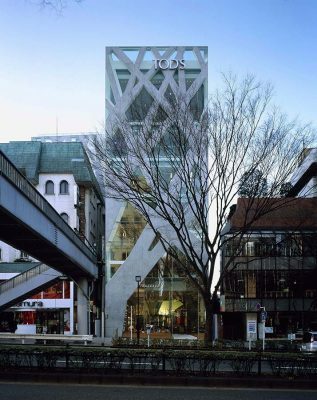 The Shibuya-ku store building is characterised by the criss-cross facade structure.